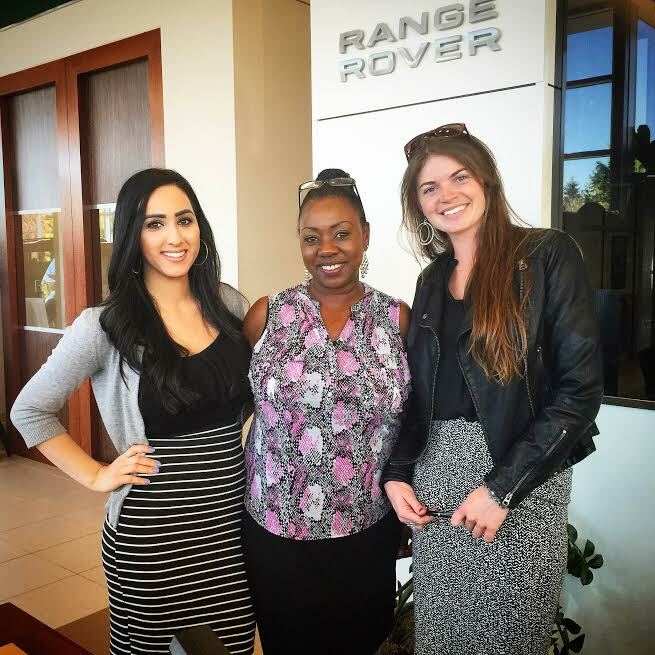 Now Hiring for RECEPTIONIST Position – Join the Jaguar Land Rover Bellevue Team! 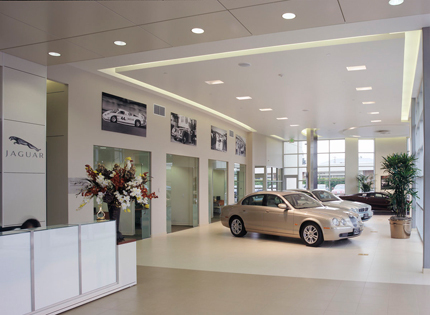 Luxury high-end Dealership in Bellevue, WA – continues to grow, and we are seeking a talented receptionist to join our successful team. We provide a unique blend of leadership skills, with a culture that embodies our core values and the opportunity to work in a professional environment. We also offer on-going training and advancement opportunities. Come and take the journey with one of the largest and most successful retail automotive groups in the nation! Responsibilities: As a Receptionist you will be responsible for providing professional, courteous and exceptional service to all customers. The receptionist plays a key role in maintaining the store reputation and image. Greet and assist customers who enter the store showroom. Answer incoming calls and inquires. Direct all calls to the appropriate store representative or department for disposition and resolution. Handle all customer payment and credit transactions. Responsible for the daily balancing and reconciling of cash office account/s. Assist the Office Manager and/or General Manager with various clerical duties as needed. Attend meetings and trainings as scheduled. Perform basic administrative and other duties as assigned. 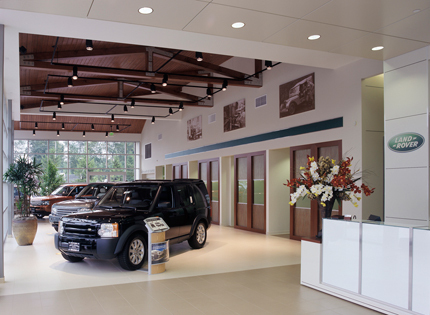 Maintain the appearance of the showroom & work area. Qualifications: As a Receptionist you must have great communication, customer service and time management skills. We are seeking an upbeat, self-starter who is detail-oriented and has excellent phone etiquette. Ideal candidates are driven to succeed, learn and grow in the automotive industry. Please click APPLY HERE to fill out our online application (preferred), or email your resume and cover letter to jobs@autocenternw.com. We are big community supporters; provide a fun, exciting and collaborative workplace, where growth and advancement opportunities are abound.